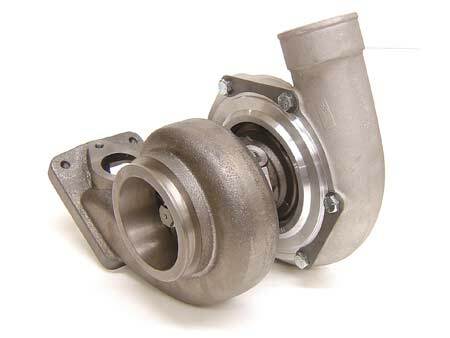 Garrett GT Ball Bearing Turbocharger with custom cast ATP housing to bolt up to EVO8 manifold. Turbo and housing only - rest of turbo kit, ie. downpipe, wastegate, inlet/outlet pipes, oil/water lines, fittings, flanges have to be purchased/built separately. Choose specific Garrett Turbocharger above.